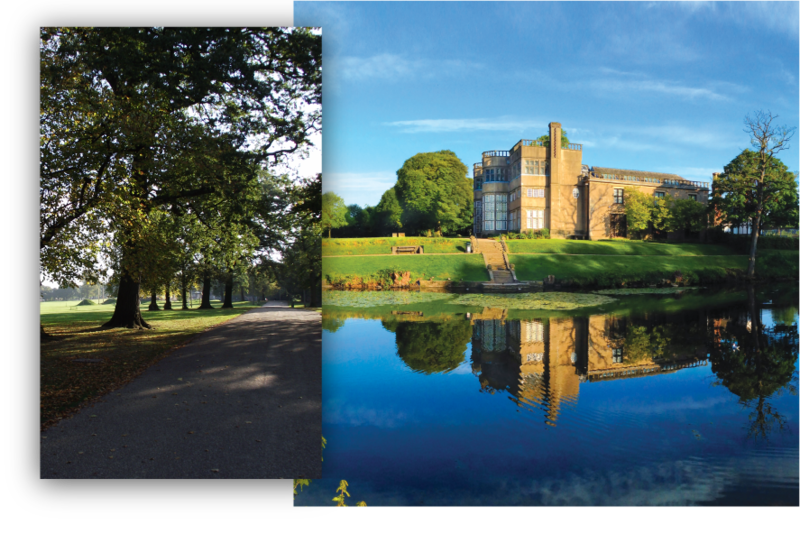 The park stretches out over 43.75 hectares and offers families, friends, the young and the old a great day out. As you walk from one side to the other, you will find several walkways that lead you to beautiful woodlands where you can spot the snowdrop trail or stumble amongst the summer flowers. Why not make a pit stop on your way through the park and take in the views of the wildlife living in the pond with the beautiful fountain as the backdrop – perfect for a picturesque photo. As you venture further into the park you will also find sport pitches, tennis courts and a bowling green, all available to use by the public. 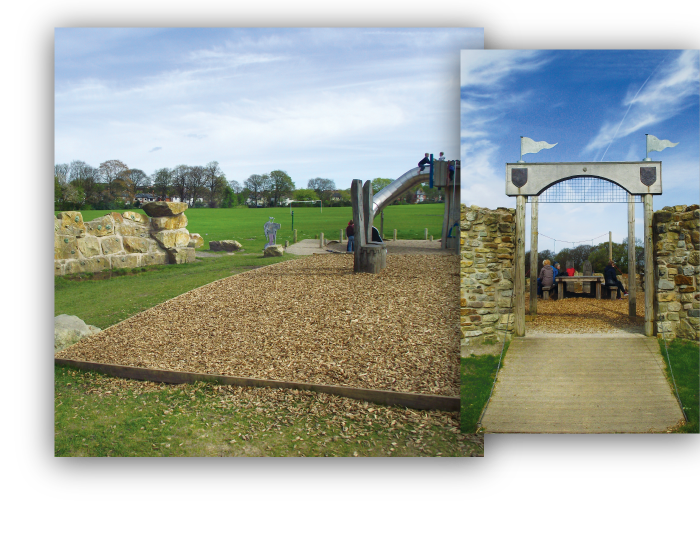 There are also some very exciting playgrounds, including the Royalists Retreat and toddler play areas which will keep your children entertained for hours. Next to the Royalists Retreat is a special Pets Corner which introduces children to small fluffy animals, reptiles and birds. Perfect for a summer day out, you can pack up your picnic and find your perfect spot to enjoy the summer sun. Set your children off into this magnificent playground where they can climb the royal tower, travel across the zip line and slide their way back to the ground. Throughout the park there are several sports pitches for anyone of all ages to enjoy, including; football and rugby pitches, tennis courts, putting greens and a bowling green. 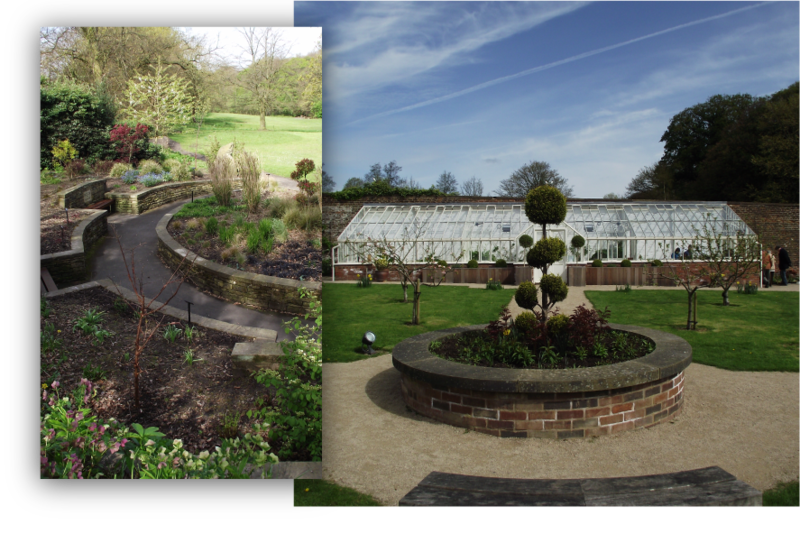 Take a wander around the Walled Garden and spot the blossoming flowers in the summer months and step inside the Glass House which has a range of fruit trees on display. Enjoy a peaceful stroll around the sensory garden and enjoy listening to the sound of the chimes that play with the wind. With it’s peaceful surroundings, the Chorley Cenotaph is a great place to ponder and reflect on the sacrifices made by Chorley citizens who fought in the first world war. 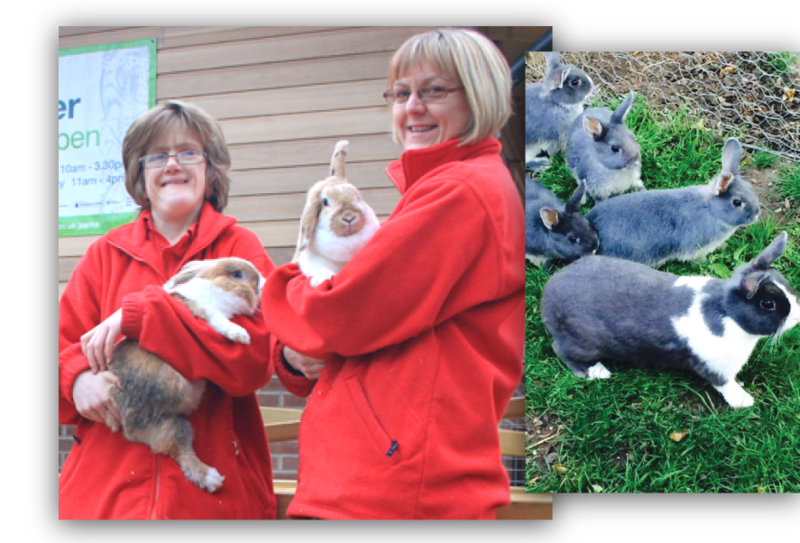 Don’t forget to make your way to the Pet’s Corner where you can visit the small fluffy rabbits, take a look at the intriguing reptiles and see what other little creatures you can find living there.